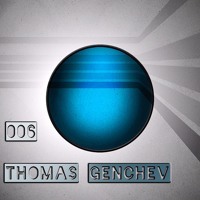 Thomas Genchev is a young producer from Bulgaria, who has dedicated his life to music. From an early age he fell under the spell of electronic sound and almost instantly starts his attempts to produce his own tracks. 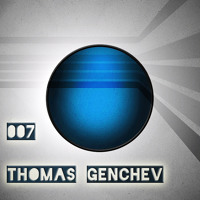 A sense of catchy grooves, enthusiasm and passion has made Thomas a serious part of today's top electronic producers´ community. Influenced by artists such as Marco Carola, Richie Hawtin and Sven Väth, his musical style can range from deep and techy House, up to pumping, atmospheric Techno , that makes you "feel the groove". It was in the summer of 2011, when he felt himself completely trapped into the underground vibes. Thomas Genchev got the inspiration to start creating his own sound, conforming to the highest producing standards. Demonstrating his true potential and unquestionable talent, he got his first release - "Bent Reality" on Sui Generiz. In 2012 Thomas went on to take his musical skills to the next level. It was in his next phase that he began to master his DJ technique and podcasting. He released productions on record labels such as Soulman Music, Deep and the Belgium legend Bonzai. At the end of 2013, he finally added the missing pieces of his complete house music experience. 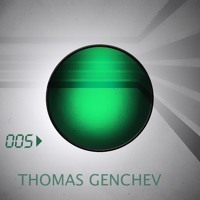 Thomas was selected from 120 candidates to participate in the competition for a resident dj of the prestigious Yalta club. During this period he also became a regular fixture on Strom:Kraft Radio and that opened a new perspective - the opportunity to mix for different radio shows such as Bonzai Basik Beats, BBBS & Theme Night on Strom:Kraft. In November 2013 Thomas Genchev launched his own radio show - Eruption. In times of easy access to music, audio mixing and production software, Thomas proves that it is still possible to build a complete DJ and producer career from the scratch and attain the ultimate skill of a musical storyteller. 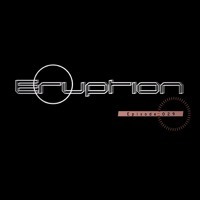 Welcome to Eruption - Chapter 2 - the continuing Vision for electronic music choosen and recognized by Thomas Genchev. Here you can listen to his favourite tracks filled with positive emotions and warm energy. 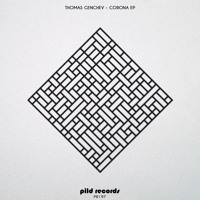 Eruption Chapter 2 - Ep ..
We are very pleased to welcome Thomas Genchev to Pild with his debut album, Corona EP, which includes two amazing singles. 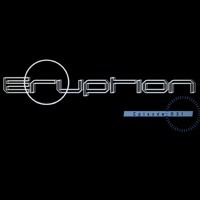 The first one, Corona, is a fantastic techno production composed by a powerful low-end and several texture layers that gives it a great aura and trippy vibe and its especially made for a club night. It also presents a great tech base that helps get into the voyage very easily but without losing a beat of strength and groove. The second track is Sirena and it presents a more minimalistic approach that slowly builds up driven but a groovy bass-line. Again, like the previous one, it presents a classic minimalistic hypnotic vibe that is perfect to make a trippy pause and transition during a dj set with its crazy textures and sounds. Thomas Genchev - Corona ..
Thomas Genchev - Sirena ..
Thomas Genchev - Erupti ..
Eruption Light 022 (Oct ..
Thomas Genchev is a young producer from Bulgaria, who has dedicated his life to music. And this EP is proof of that. 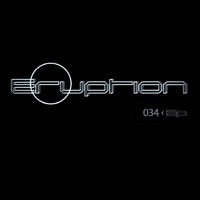 A musical statement of his vision and feelings, and also a very fine and interesting approach to minimal deep tech house. This EP Includes a Bassy Ronny Muller Remix. Red Sand (Ronny Muller ..
Thomas Genchev - Vox Ga ..
Eruption Light 021 (Sep ..
Eruption Light 020 (Aug ..
Eruption Light 019 (Jul ..
Eruption Light 018 (Jun ..
Eruption Light 017 (May ..
Due to technical difficulties, I wasn't able to add my Jingles and Voice over fxs in this Eruption Light episode. Thats why this time I uploaded the full mix for the show and it's available for download on Soundcloud. 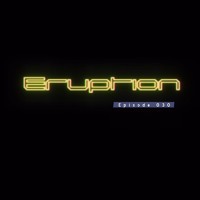 Eruption Light 016 (Apr ..
Eruption Light 015 (Mar ..
Eruption Light 014 (Feb ..
Eruption Light 013 (Jan ..
Eruption Light 012 (Dec ..
Eruption Light 011 (Nov ..
Eruption Light 010 (Oct ..
Nite Grooves delivers the newest edition in our numbered EP series titled the "No. 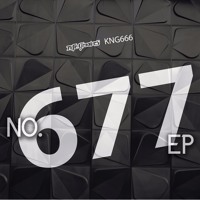 666 EP." Kicking things off, Italian DJ/producer Andrea Arcangeli delivers his original mix "Nothing Remain," an emotive deep house anthem perfect for late night after-hours. Polish tech house star Neevald joins musical forces with Banan on Sax for their peak time dub "You Got The Feelin." Young Italian DJ/production duo Samplers FX slide in next with their heavy hitting techno original "Sorry." 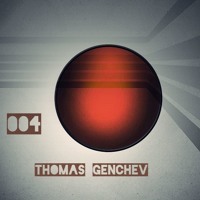 Bulgarian DJ/producer Thomas Genchev doesn't disappoint with his innovative and groovy original mix "Drummer Boy." 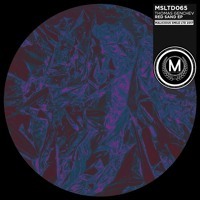 Finally Moses Mehdi (Bunny Tiger) completes the release with his string infused house music masterpiece "Heaven & Hell." Thomas Genchev - Drumme ..
Eruption 036 (October 2 ..
Late Night Random Mix - ..
Eruption Light 009 (Sep ..
Eruption Light 008 (Aug ..
Eruption 034 (August 20 ..
Eruption Light 007 (Jul ..
Eruption Light 006 (Jun ..
Eruption 032 (June 2016 ..
Eruption 033 (July 2016 .. 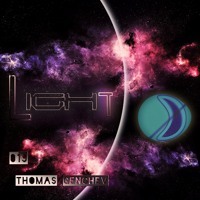 Welcome to Eruption Light - monthly Radio Show by Thomas Genchev. 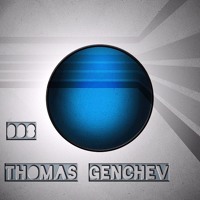 In this 5th episode of the show, Thomas mixes up again nice and groovy electronic music, full of hot melodies, and fresh atmosphere meant for the dancefloor.. also to warm your soul. 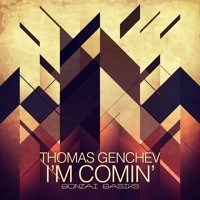 Eruption Light 005 (May ..
Eruption 030 (April 201 ..
Thomas Genchev makes a most welcome return to Bonzai Basiks with the delectable techno and electronica album I'm Comin'. It's been almost three years since we last got a glimpse of Thomas at Bonzai and he sure knows how to return with bang. We last saw him back in 2013 with Noise & Silence before an appearance on our Bonzai & Friends - Underground Progressive Collection at the tail end of 2014. Delighted to see him back once more and no doubt we'll be seeing much more in the future. Children Of The Earth - .. Welcome to Eruption Light - monthly Radio Show by Thomas Genchev. In this 3rd episode of the show, Thomas mixes up again nice and groovy electronic music, full of hot melodies, and fresh atmosphere meant for the dancefloor.. also to warm your soul. Eruption Light 004 (Apr ..
Eruption 029 (March 201 ..